Late yesterday afternoon, the U.S. House voted to permanently repeal the Medical Device Excise Tax by a vote of 283-132. The bill – known as The Protect Medical Innovation Act – received strong bipartisan support, including five members of Minnesota’s Congressional delegation. The bill now goes to the U.S. Senate, where a vote could be held later this year.  The medical device industry is a key industry in Minnesota. The state is home to the most densely concentrated medical technology cluster in the world. The overall health technology industry – of which medical devices is a large part – has a $23 billion impact on Minnesota’s economy. The medical device industry alone employs more than 34,000 people in the state. Repealing the medical device tax brings certainty to the healthcare marketplace and prioritizes health-consumer access to the next generation of medical technology solutions. We are grateful for the leadership that Congressman Erik Paulsen has provided on this issue. He worked tirelessly with members of both parties to prioritize this issue and repeal this tax. His hard work and dedication are what made this vote possible. We also thank the members of the Minnesota delegation who voted in favor of this legislation: Congressmen Tom Emmer, Jason Lewis, Collin Peterson, and Rick Nolan. We will be working with Senators Amy Klobuchar and Tina Smith to secure Senate passage of this bill. Senate leadership has not yet indicated when this bill will receive a vote in that chamber. We will continue to keep you updated as more information becomes available. 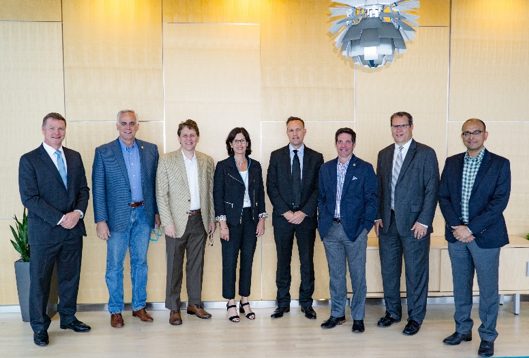 As part of MAA’s mission to connect Minnesota’s healthcare leaders with legislators, two MAA members hosted tours for state legislators in late June. 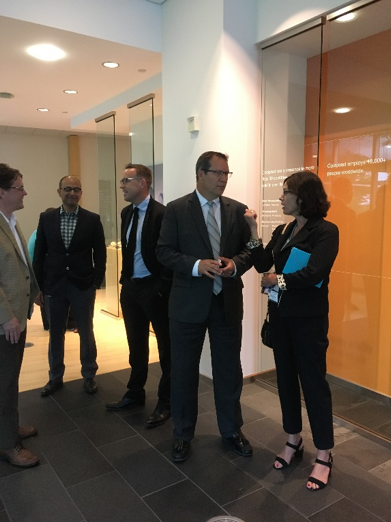 State Representatives Tony Albright, Barb Haley, Nick Zerwas, House HHS Chair Matt Dean, and House staff joined members of the MAA team for tours of Coloplast’s U.S. Headquarters in North Minneapolis and Medtronic’s Electronics and Components Manufacturing Center (MECC) in Brooklyn Park. At Coloplast, House committee members and staffers met with several members of the Coloplast team including MAA Board Chair Steffen Hovard, who is the President of Urology Care for Coloplast. Legislators and staff heard about the importance of innovation in Minnesota to help attract and retain talent and to keep Minnesota’s market more competitive by funding the Angel Investment Tax Credit. Thank you Coloplast for a wonderful morning learning about ways you make lives easier for patients. 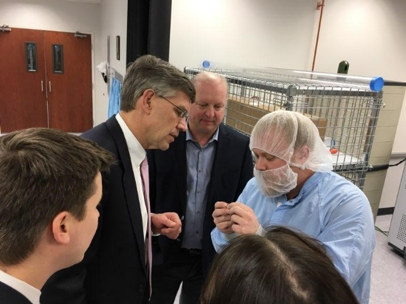 At MECC, legislators met with employees, toured the facility where components that go into implantable devices like pacemakers, implantable defibrillators, implantable neuro stimulators are designed, built and tested. They were able to see the step by step process that goes into battery systems that are used to power life saving devices. Thank you Medtronic for bringing us behind the scenes of how their innovations are saving lives and improving quality of life for patients every day. Earlier this month, MAA submitted a formal public comment in response to HHS’ Request for Information (RFI) regarding ways to better communicate with the Health Innovation and Investing industries. MAA’s comment focused on the structure of the working group and urged HHS to ensure representation from all stages of the life-cycle of innovation and from different parts of the country. Several members of the Minnesota Congressional delegation also submitted a letter to HHS, requesting that Minnesota be “robustly represented” on the workgroup. Thank you to Congressmen Erik Paulsen, Tom Emmer, Collin Peterson, Keith Ellison, Jason Lewis and Congresswoman Betty McCollum for signing the letter. The deadline for comments was on July 6. HHS has not yet indicated what or when the next steps will be. We will keep you up to date as this progresses.